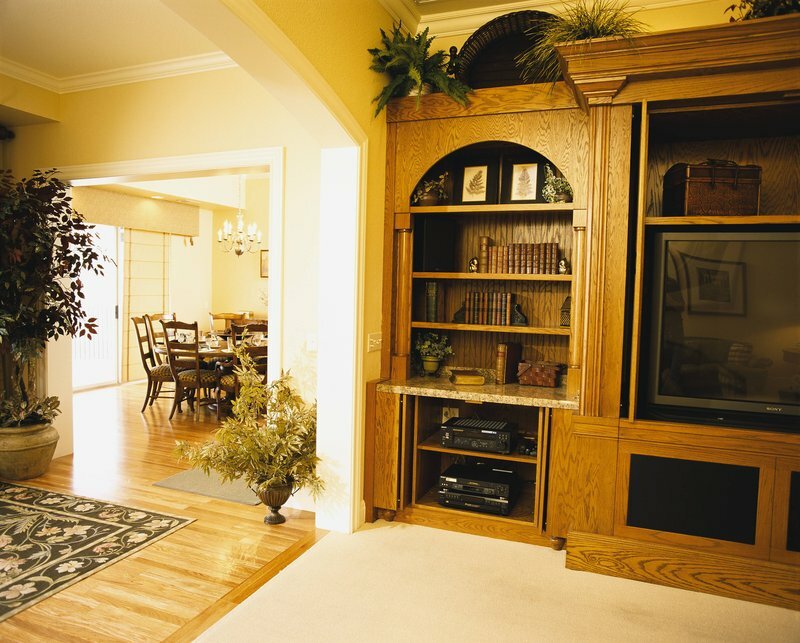 The Perfect Fit for Any Size Family. 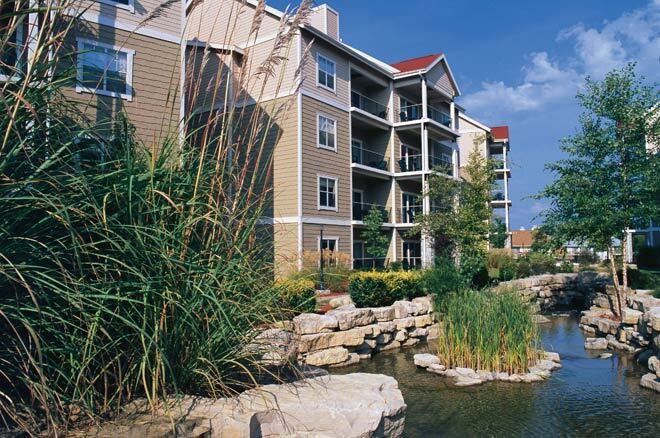 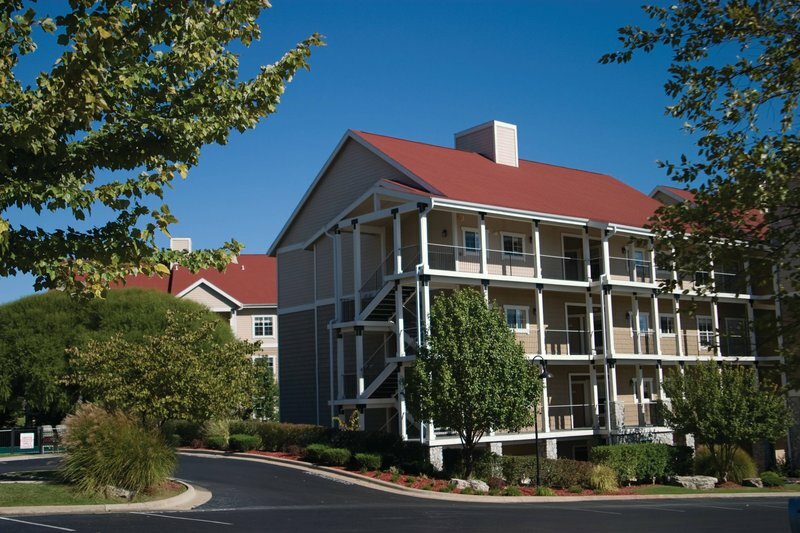 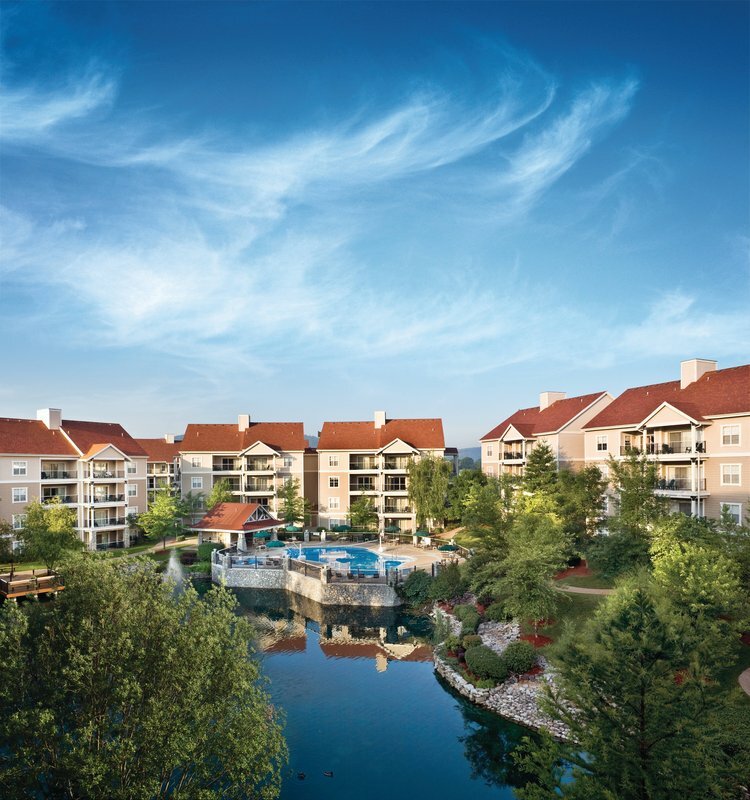 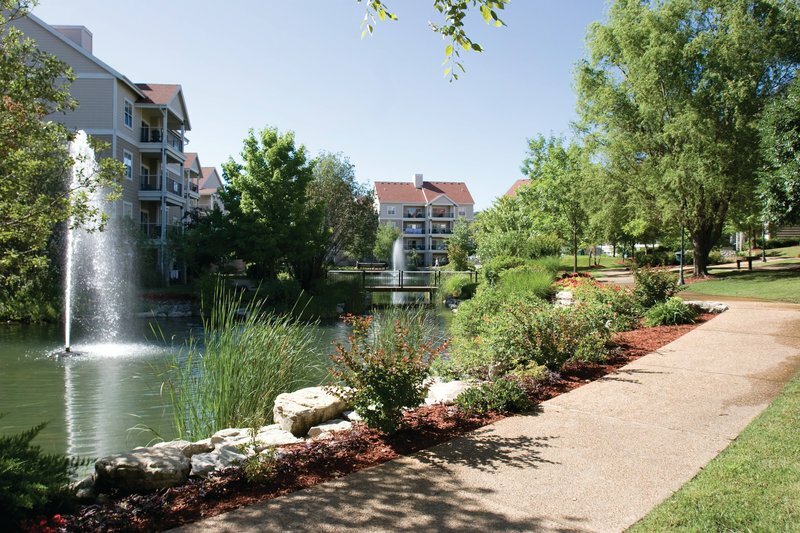 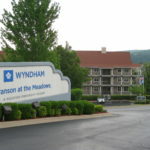 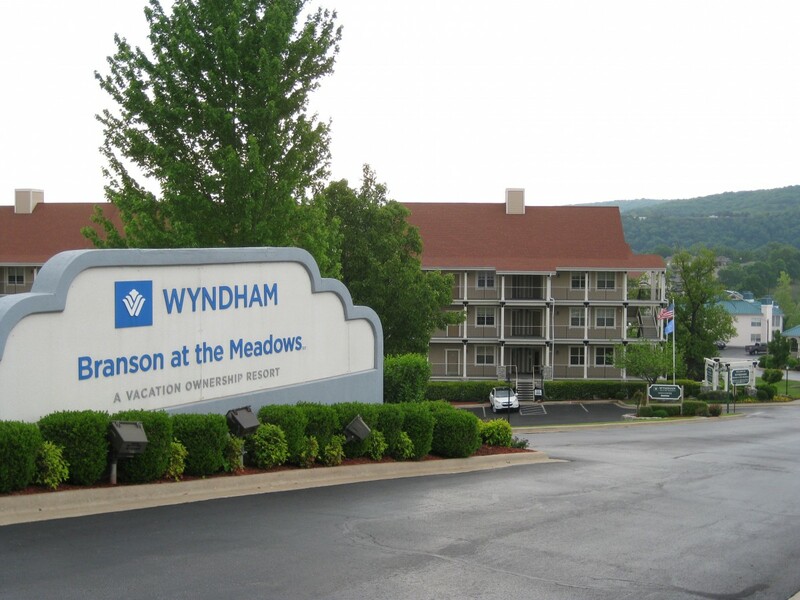 Wyndham Branson at The Meadows, just 4 miles from Branson’s famous 76 Strip, offers you a selection of unit styles to comfortably fit almost any size family. 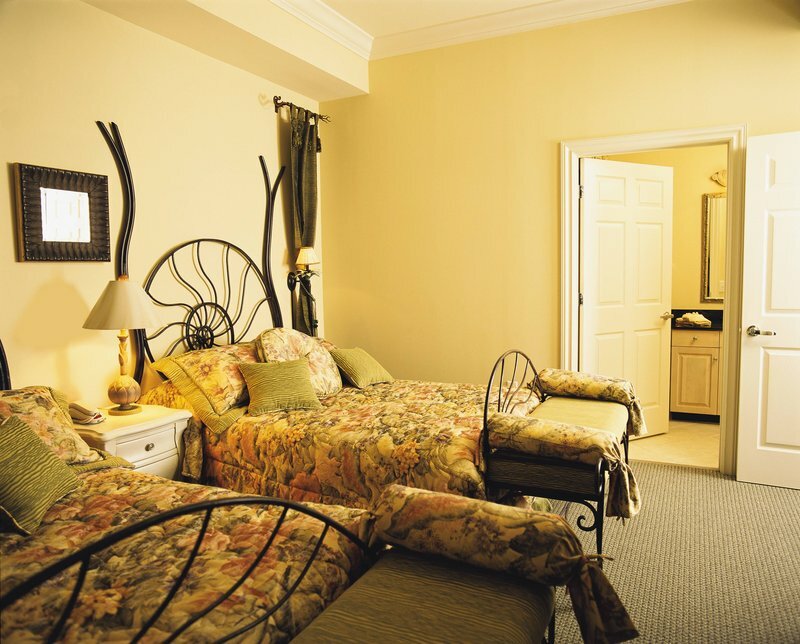 It’s a great choice for reunions and other special occasions. 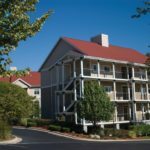 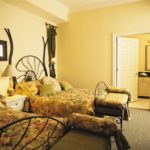 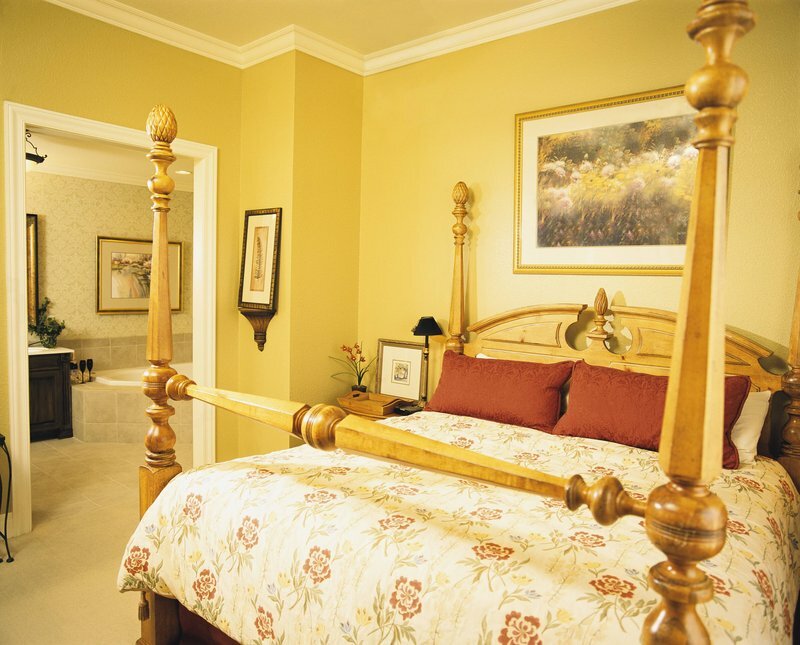 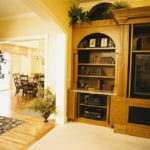 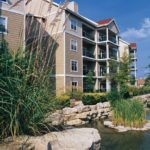 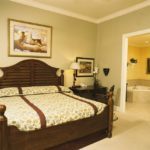 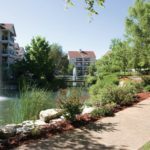 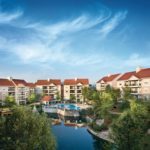 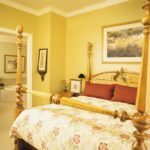 You’ll enjoy an attractively designed resort; a warm, “down home” atmosphere much like Branson itself; and close proximity to the best shows, attractions, shopping, theme parks and much more.